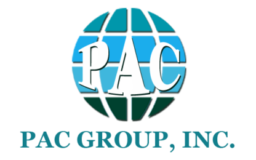 Welcome to PAC Group, Inc. d/b/a Global Accounting and Tax Services’ Clients Login Portal. Citrix ShareFile provides you with a secure and HIPAA compliant file exchange between you and us. We can exchange confidential tax and other documents securely and conveniently. You can send and receive your documents anytime and anywhere. Click here or on the image below to access your personalized portal using the log-in information you created.